What Exactly is Minimalism and What Does Minimalist Design Entail? 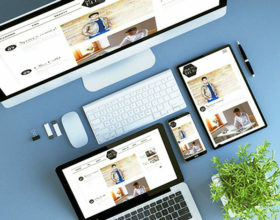 Ronald May 10, 2015 What Exactly is Minimalism and What Does Minimalist Design Entail?2015-05-10T22:31:26+08:00 Topics: Web Design. Subjects: Minimalism. It can take one of billions of forms. The forms of design can also take even more subcategories. As they say, it’s all about creativity and if you can think it, you can create it. Minimalism has been one of the most popular forms of art and design for a really long time now. 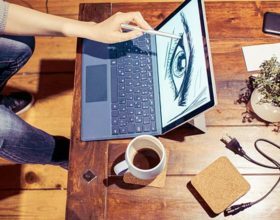 It’s a movement that has permeated into several disciplines including music, literature and website design. What exactly is minimalism and how does it work? Why are people cooing over it all across the globe? Here are a few pointers concerning minimal design. Basically, minimalism is all about breaking down the work of art into its’ barest elements- only the elements that are necessary for the design to function. The artist will remove everything until nothing else can be removed but still the purpose of the design is not interfered with. It sounds like such a simple thing… which indeed it is. In arts like music, paintwork and literature it is rather simple. However, the same cannot be said about web design; it can be a challenge. 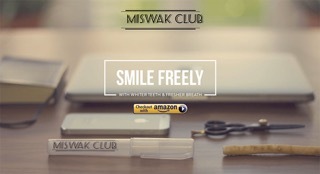 One website that does this well is Miswak Club who sells whitening toothpaste alternatives known as miswaks. 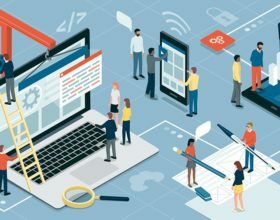 Another website that also does this well in only focusing on the bare basics of design is The Non-Accountant, a site about QuickBooks competitors. Their site has been designed to contain only the essentials such as details about the product and buttons leading to the purchase page. You won’t find any links from the homepage leading to another other page in order to increase conversions. The most renowned catch phrase for the minimalist movement is probably the saying that ‘less is more’. Popularized by highly reputed architect Ludwig Mies van der Rohe, this phrase captures the whole idea of minimalism. 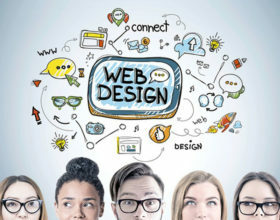 In web design, it’s achieved by using only those elements that are needed for the given design. Employing less to achieve a desired effect that is more than the sum total of the design’s elements is always the goal. As you’ve probably picked up by now, minimalism is all about simplicity. A minimal design is often very simple and this can be extremely beneficial in terms of traffic and functionality of the website. 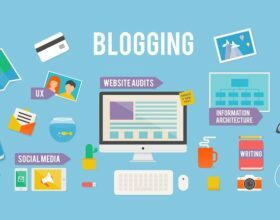 For starters there will be fewer items that will draw the attention of the visitors or the search engines away from the main idea of the site. In a case where content is more important than the design (as it always is) the minimalist design will do great justice for the website. Secondly, a page with few items congesting will take up less storage space and have a faster loading time. This is important because as Google has previously mentioned, load speed is one of their main ranking factors. Minimal design targets simplicity however creating a minimalist design is the farthest thing from simple. Since you will be working with less, as a designer you should be able to use the tools in your possession better. A solid understanding of grids, space, typography, colors and the basic design elements will come in handy. In order to master the minimalist design you will have to master design very well. This is because it is impossible to conceal an ornament behind the decoration. In other words, the stylistic details will do very little to save a design that does not accomplish the fundamental tasks. As a designer you might want to take some time to really understand minimalism.